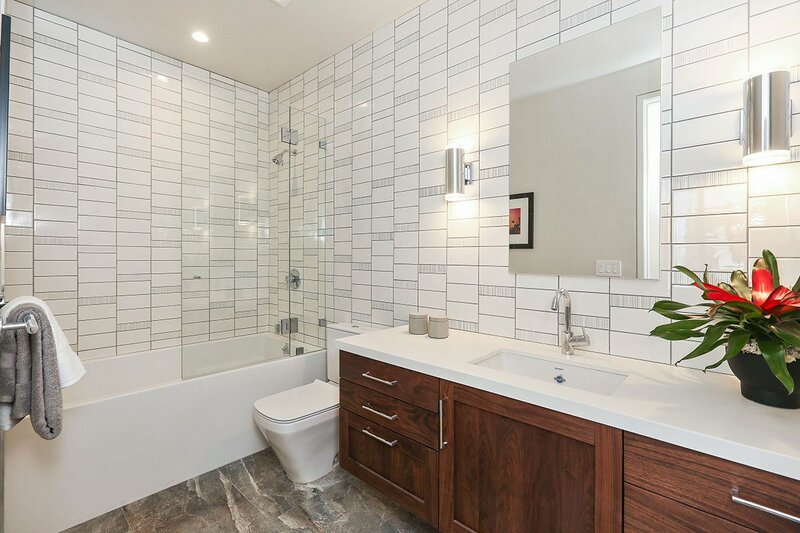 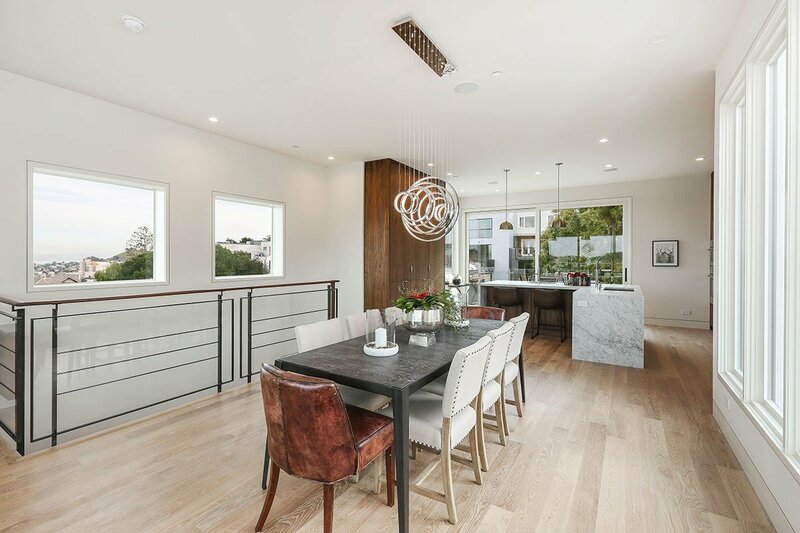 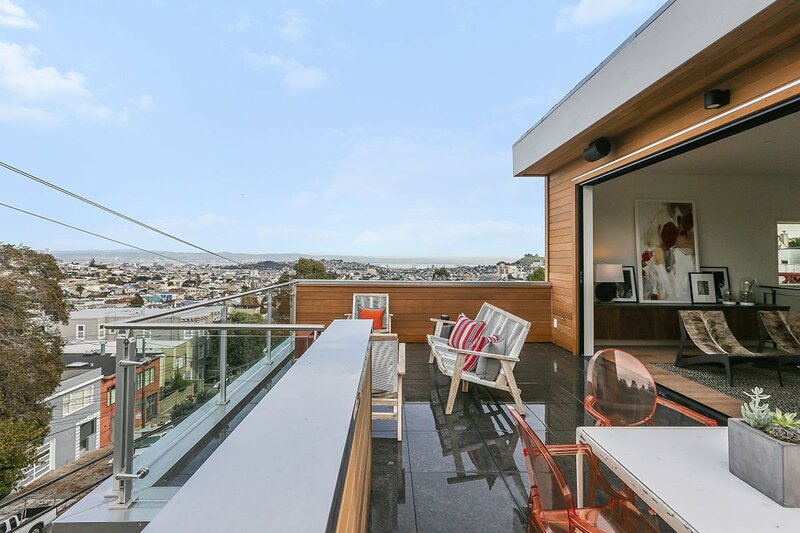 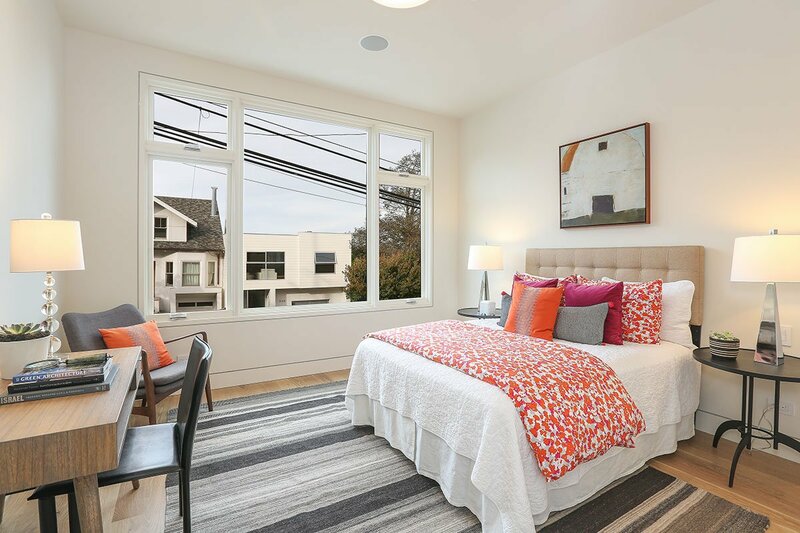 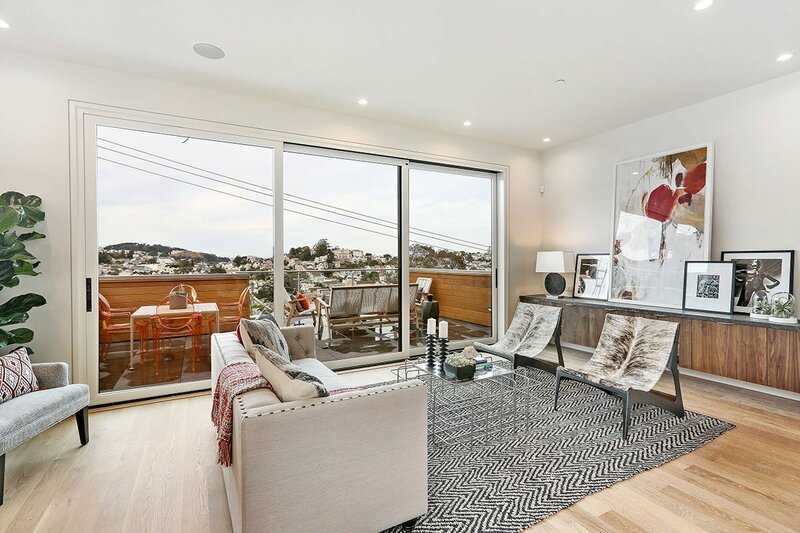 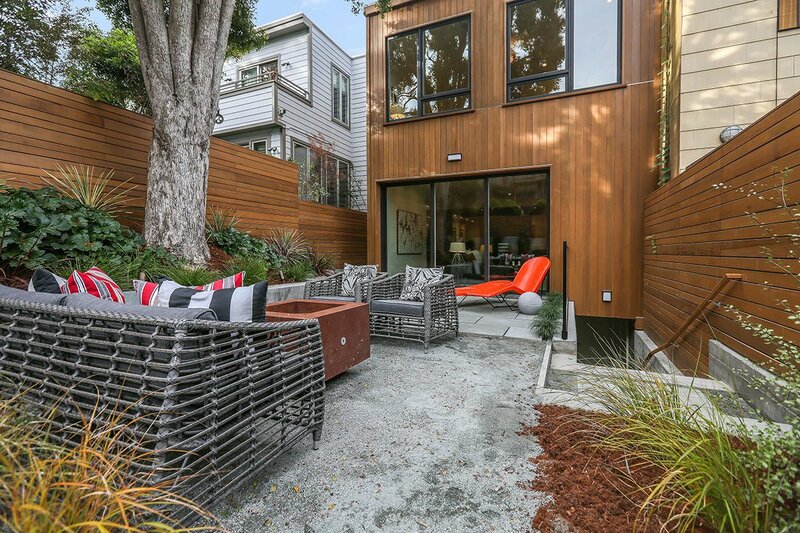 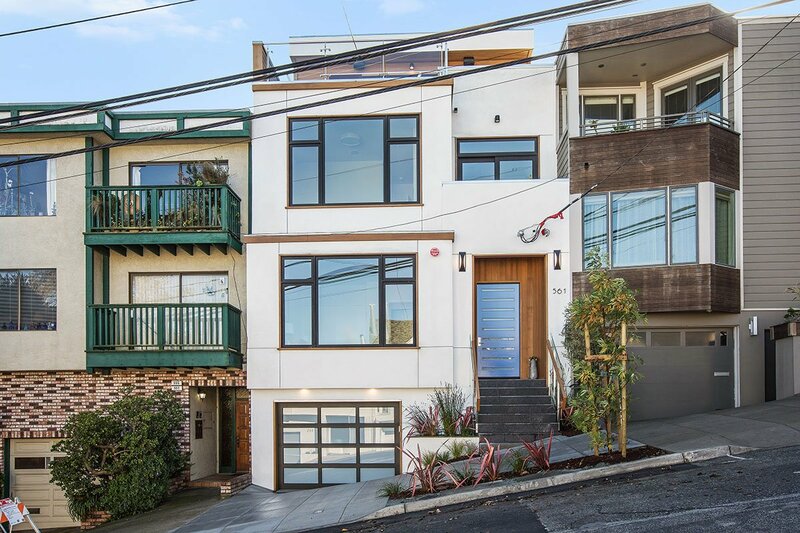 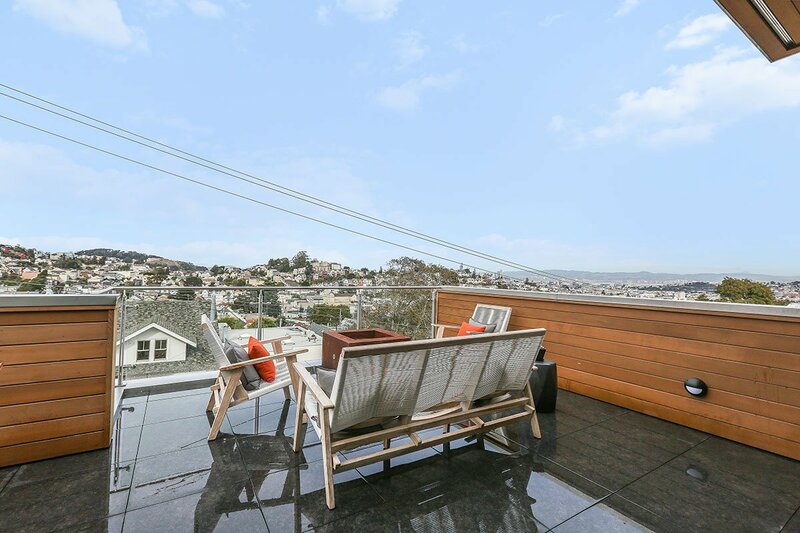 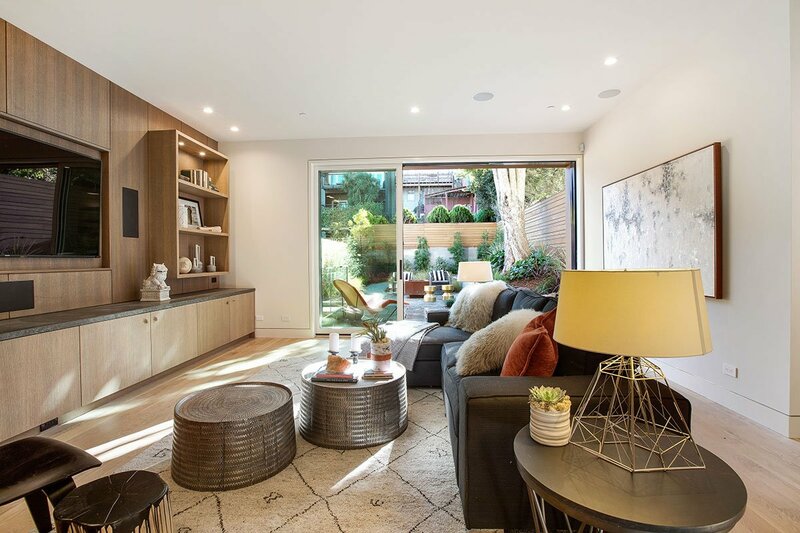 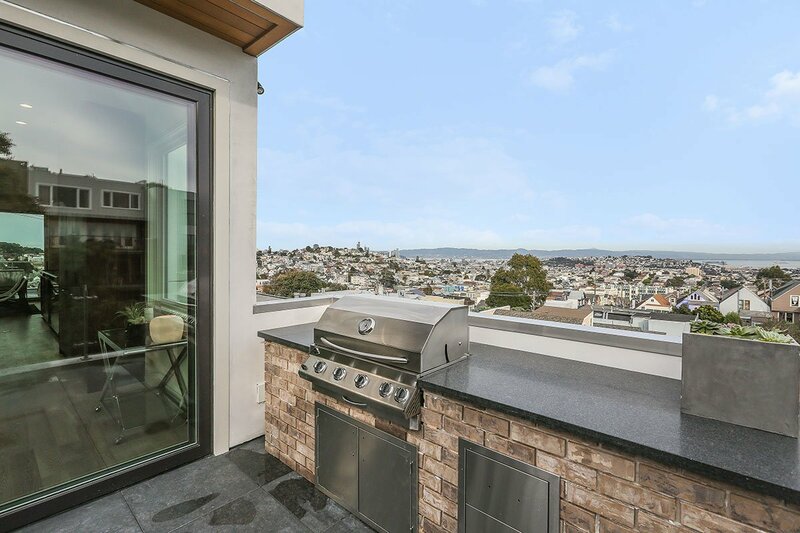 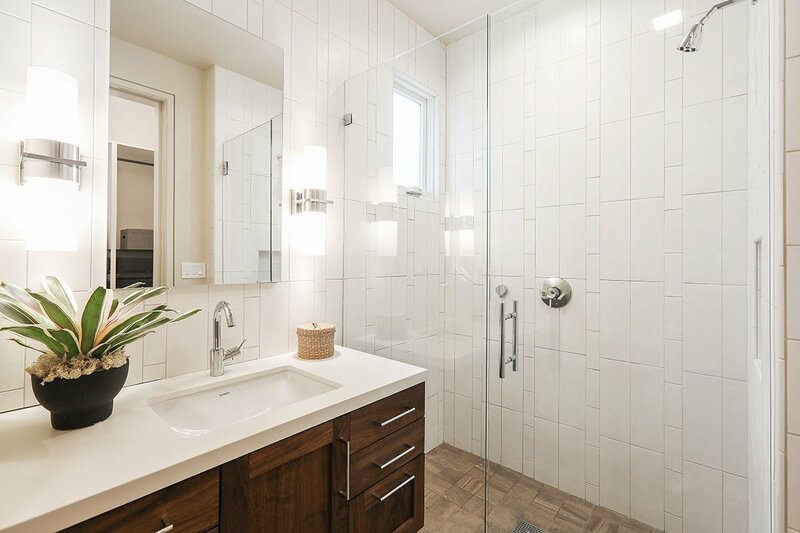 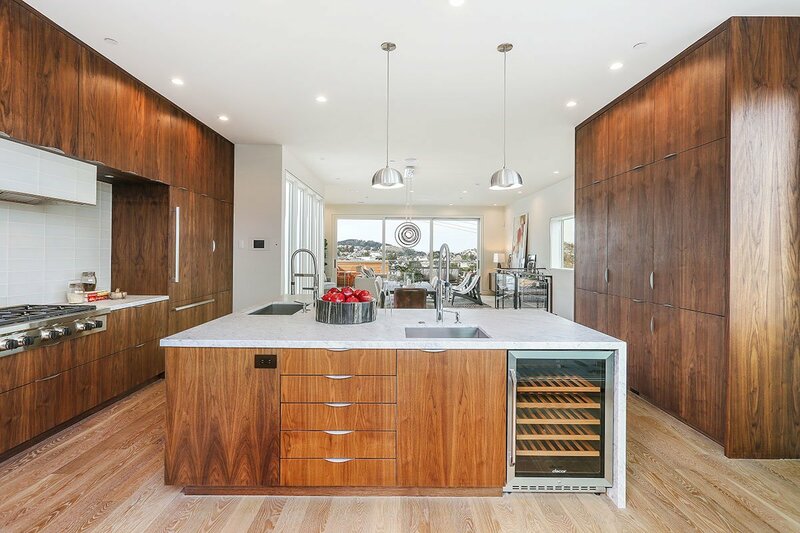 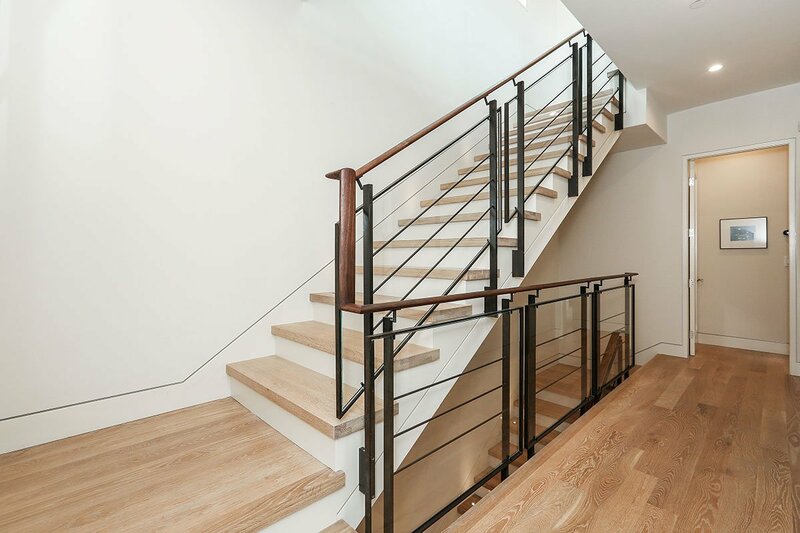 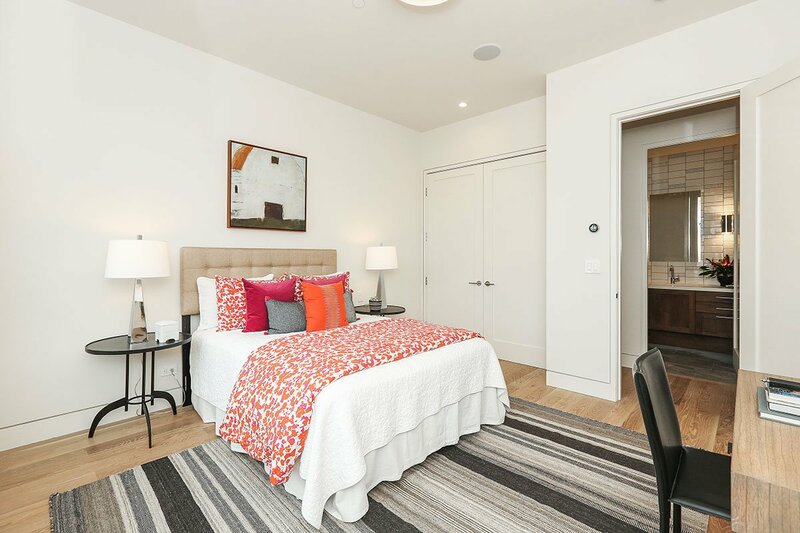 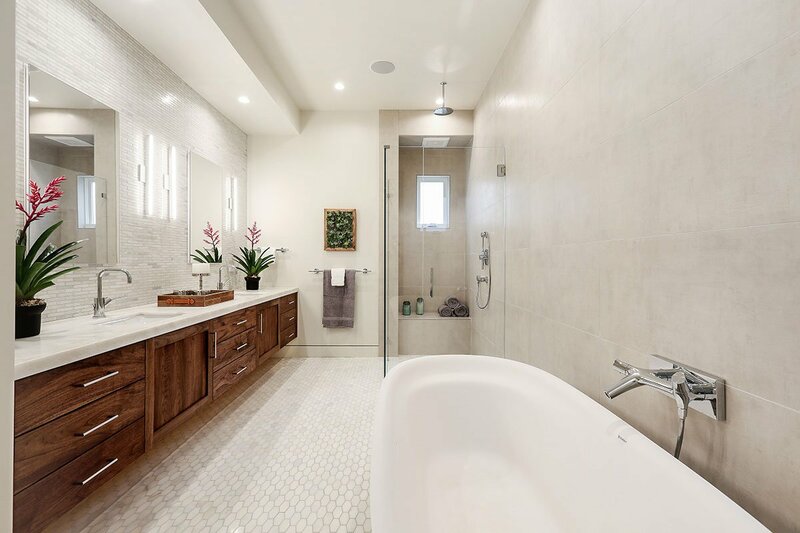 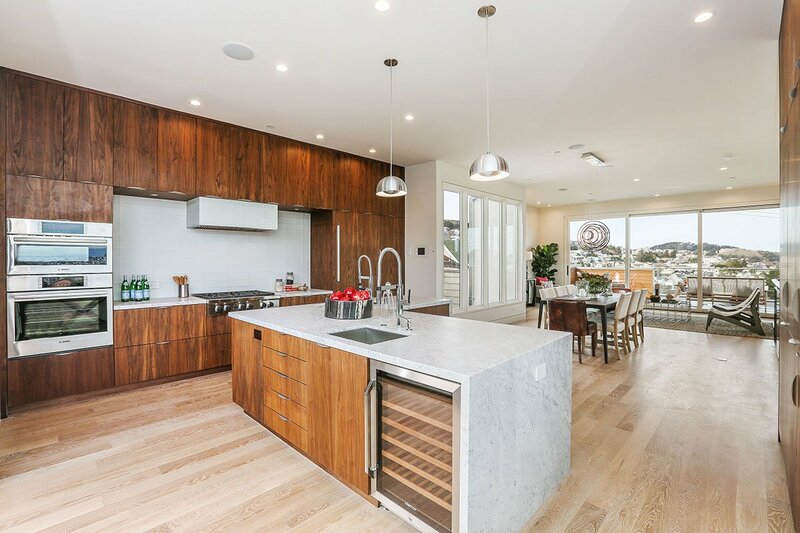 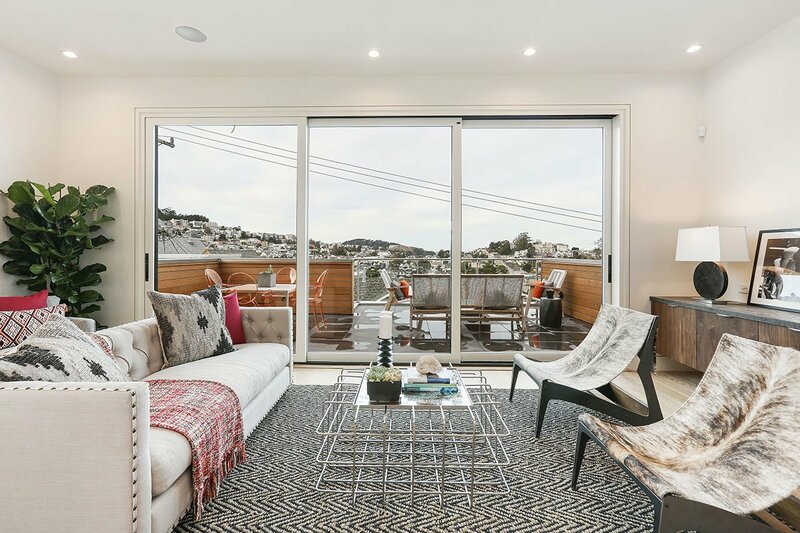 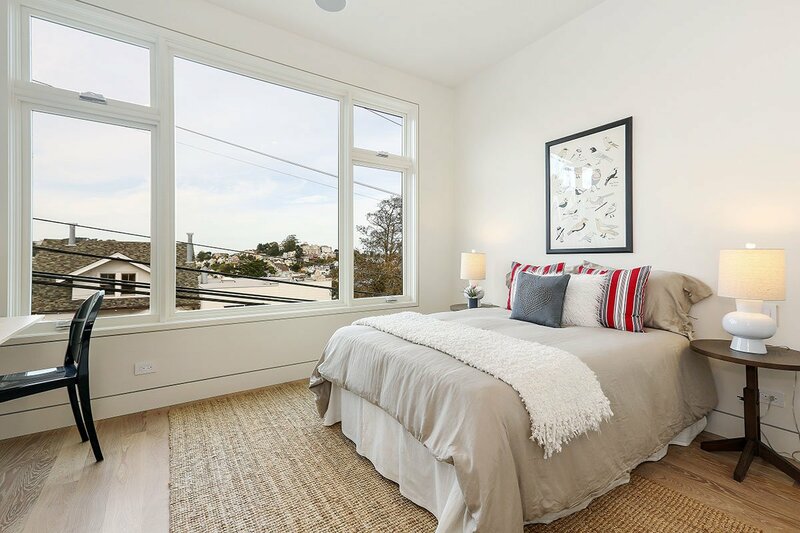 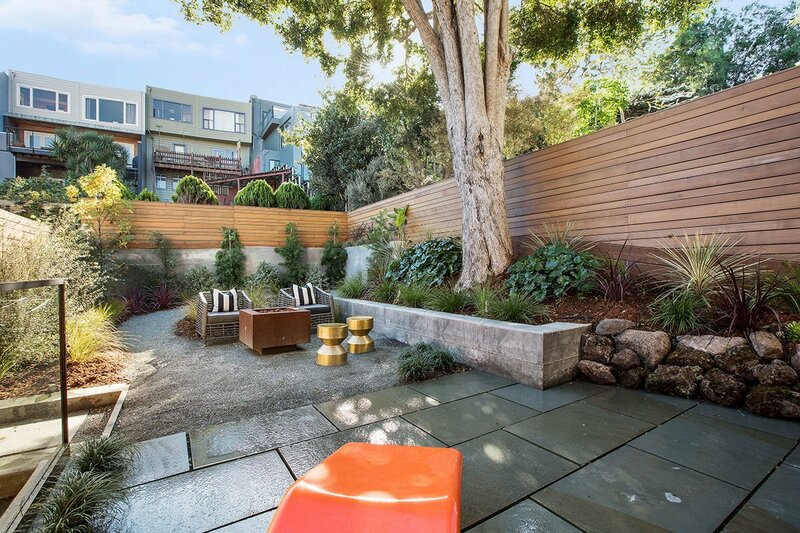 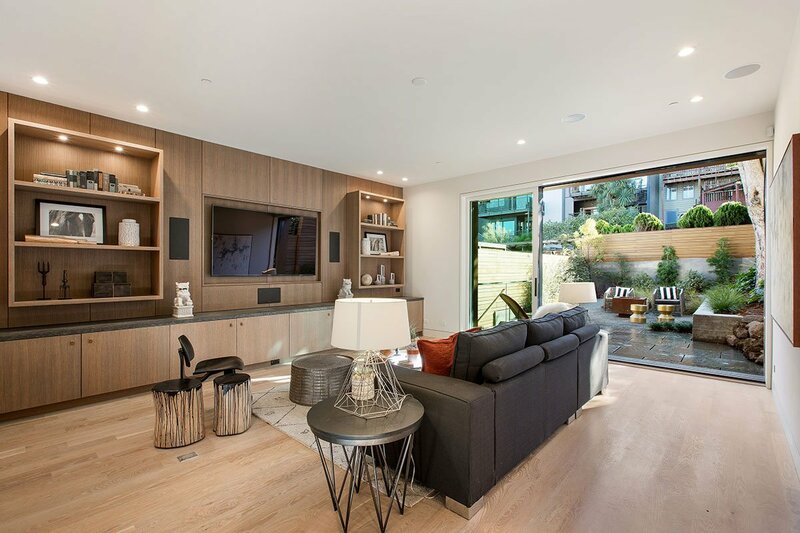 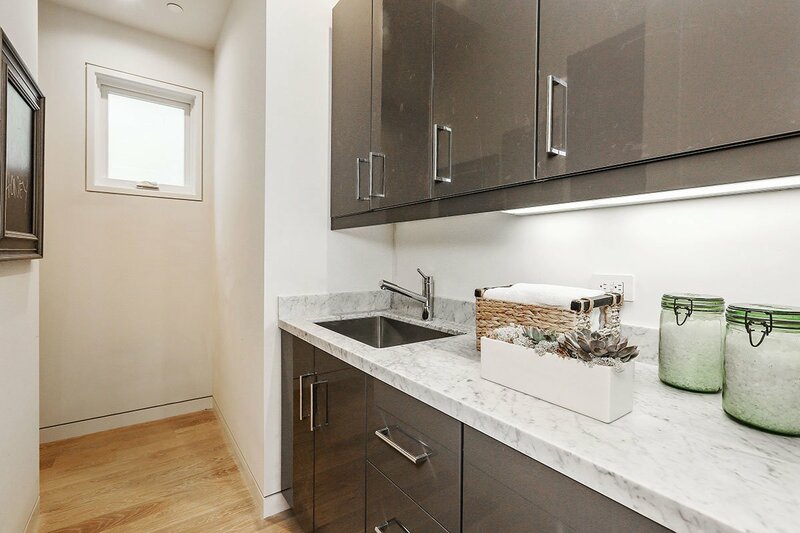 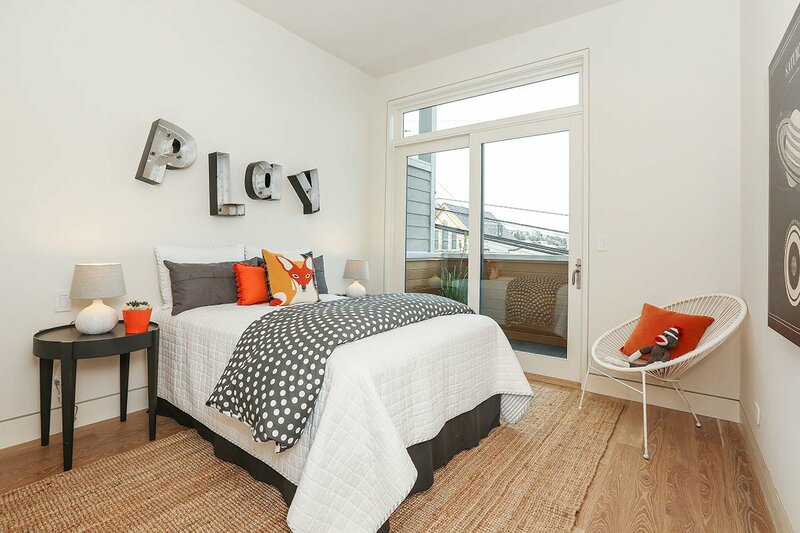 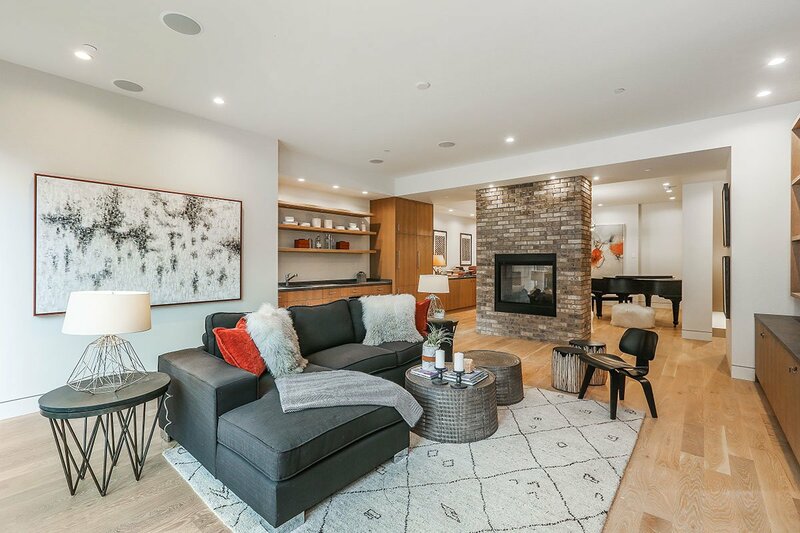 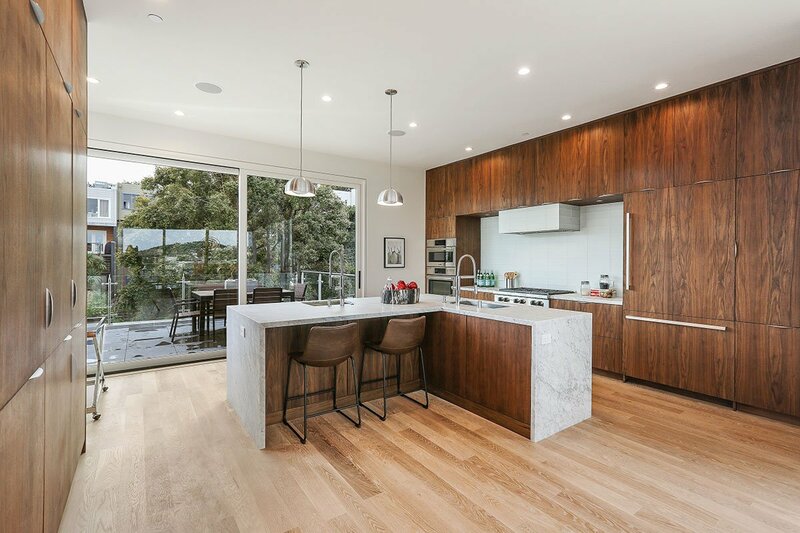 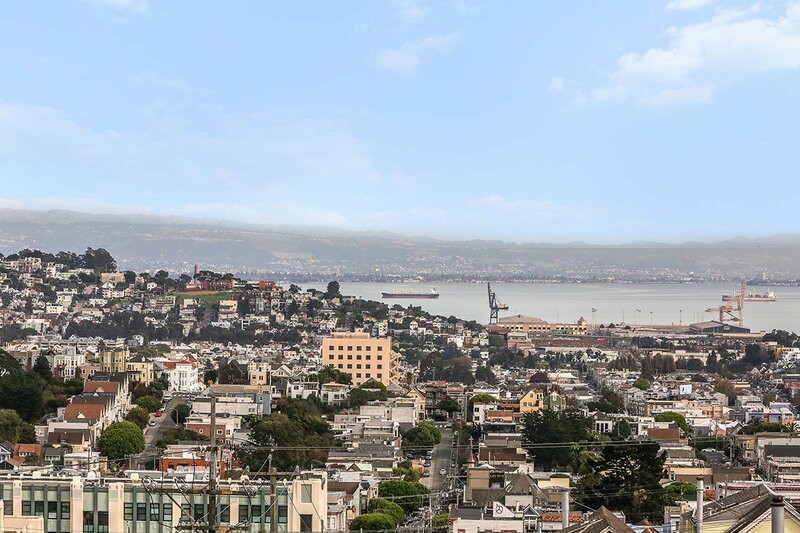 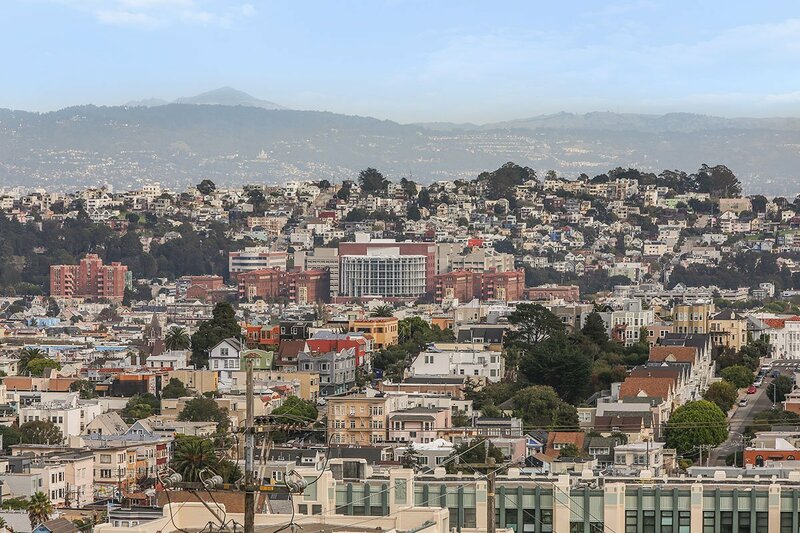 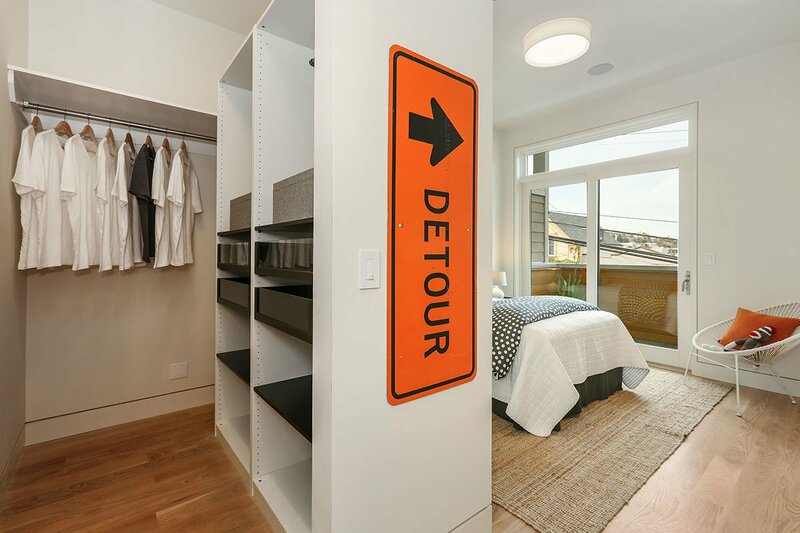 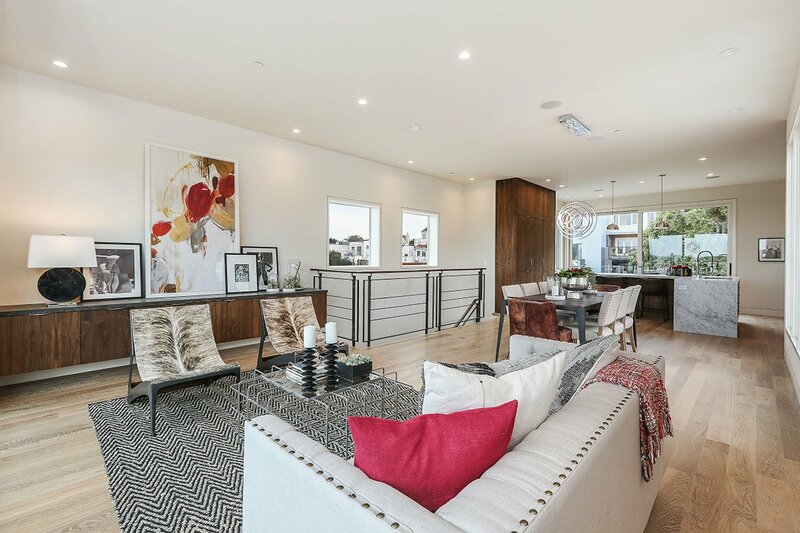 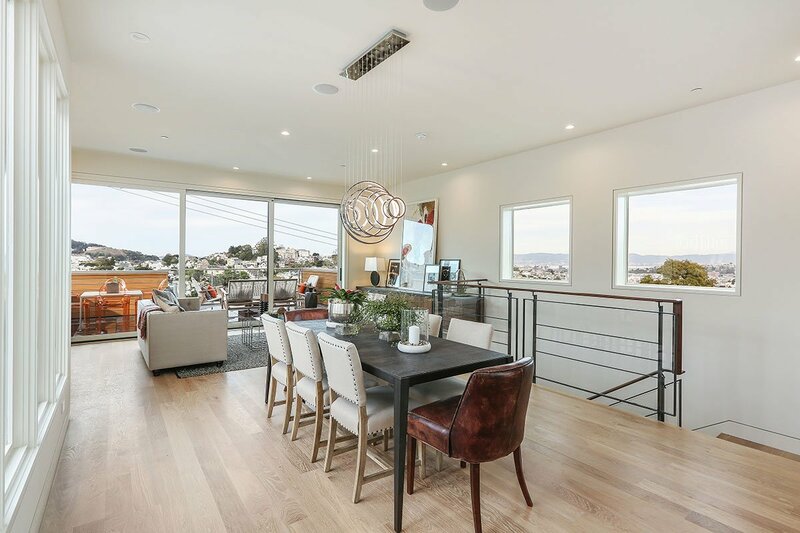 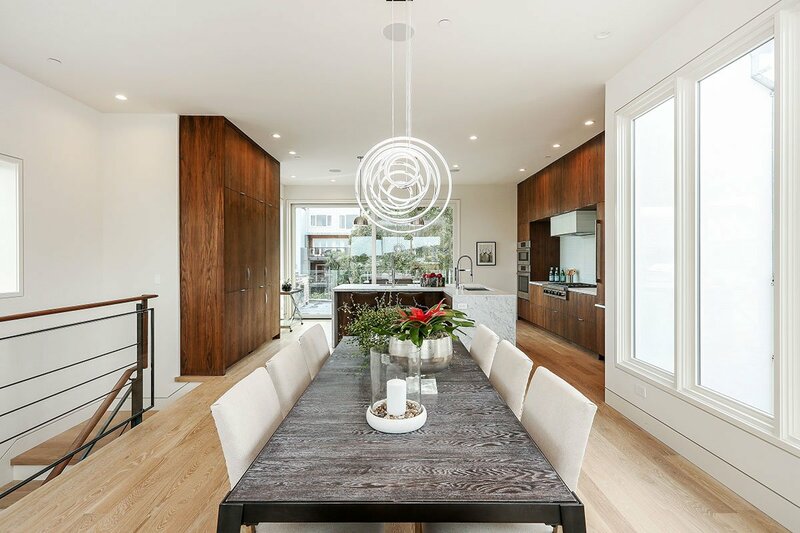 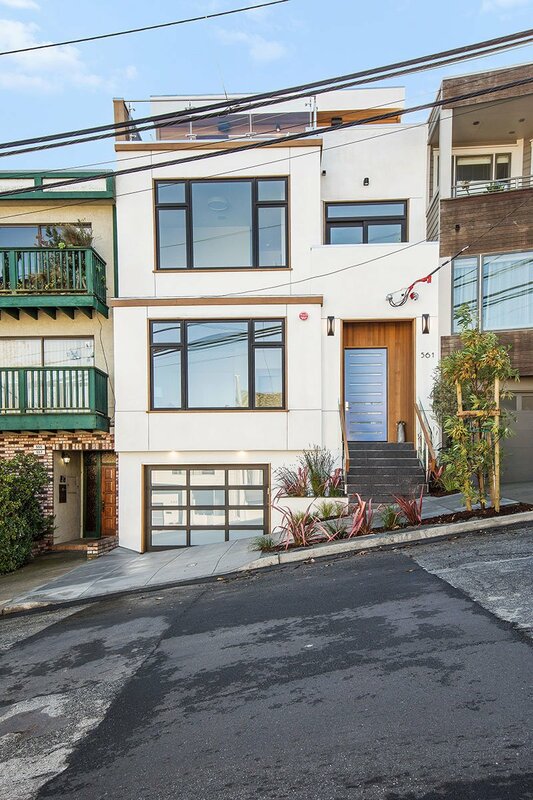 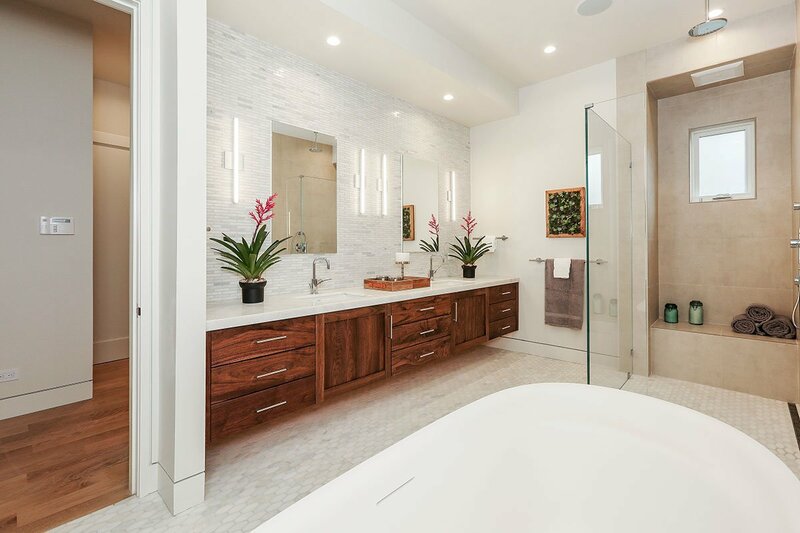 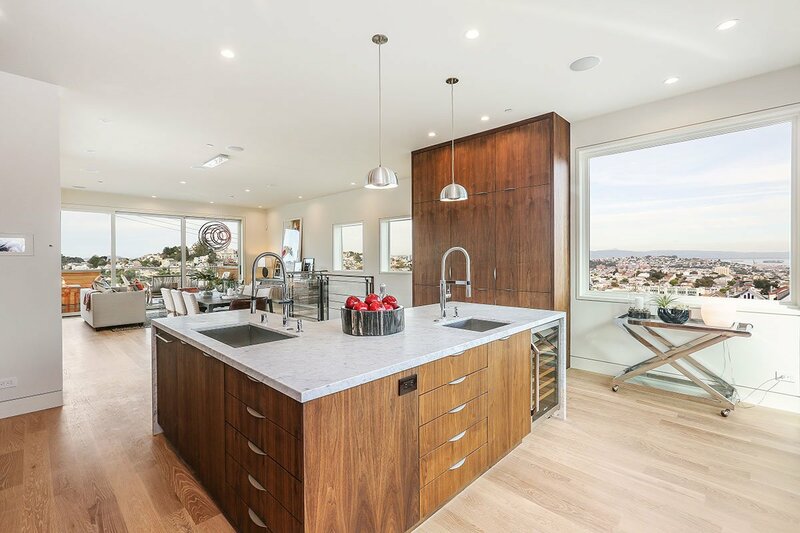 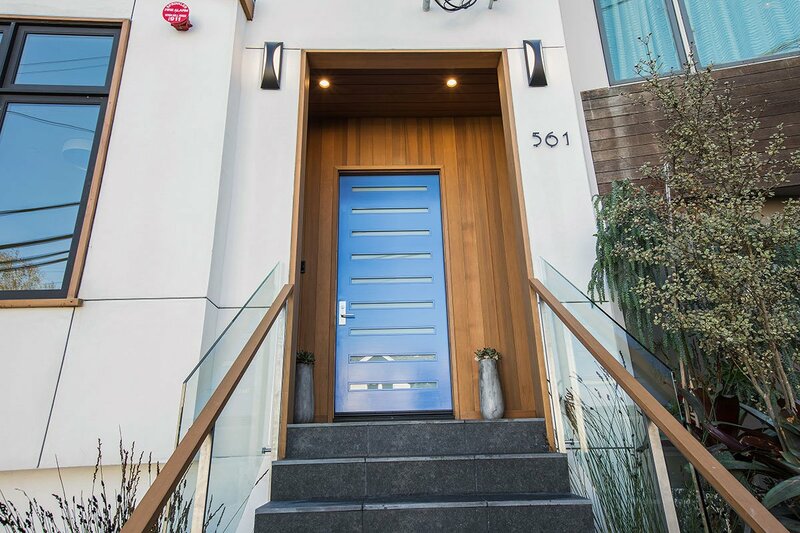 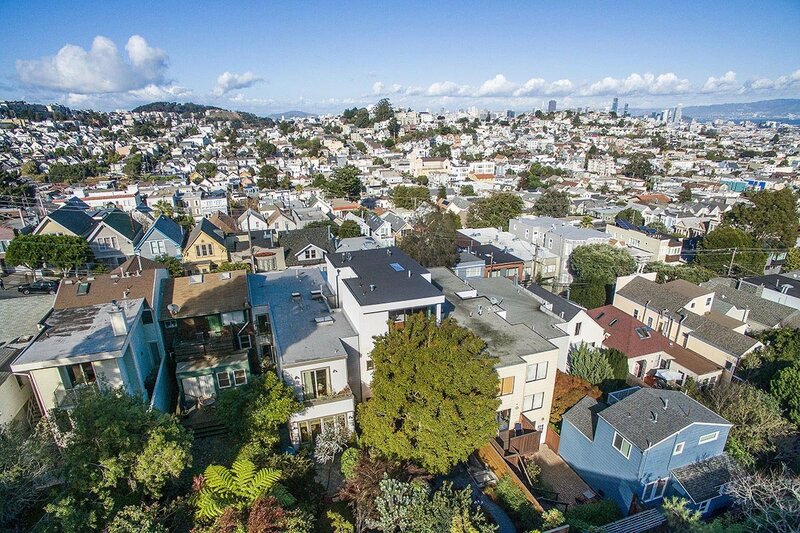 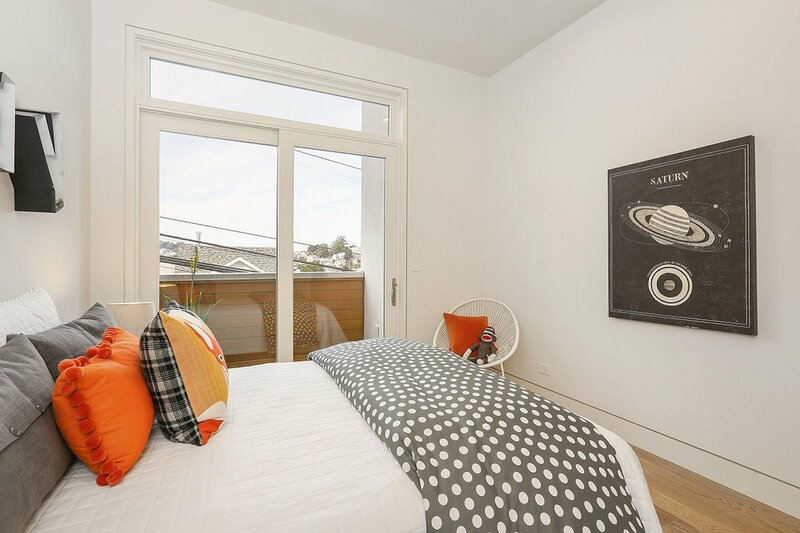 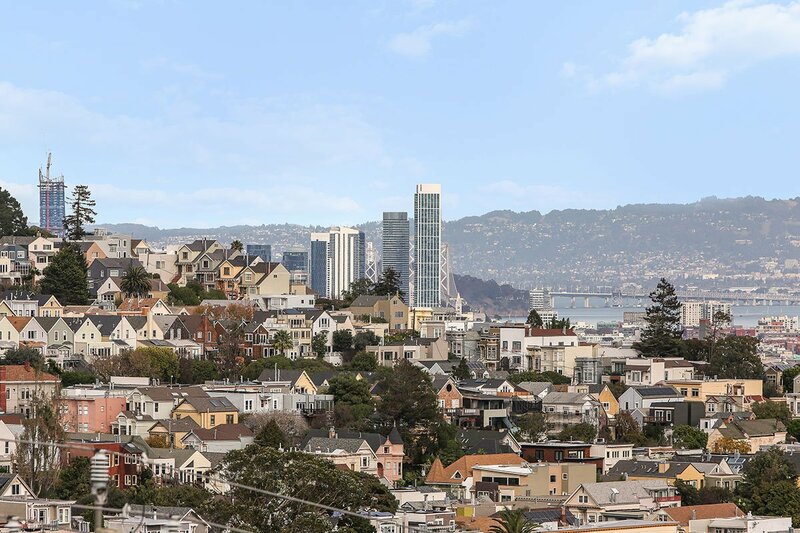 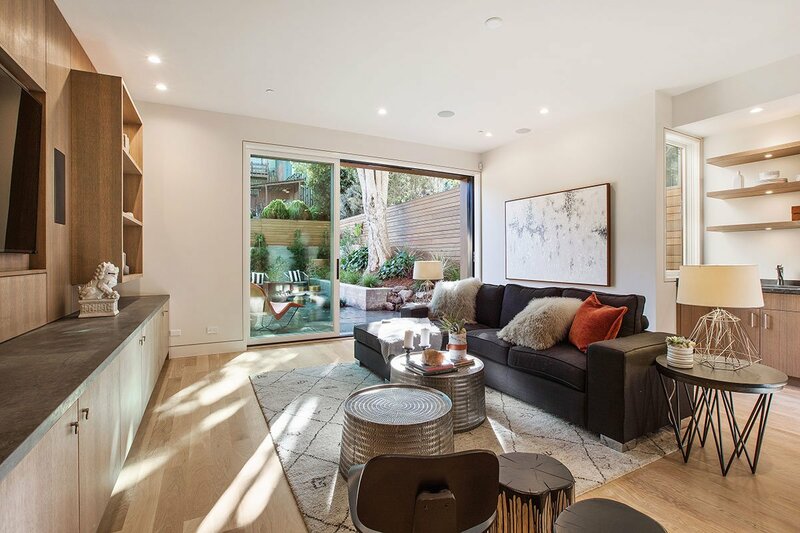 Newly rebuilt contemporary home by NOVA Designs & Builds in the heart of Noe Valley with a South facing yard accessible from the main family level, stunning 360 views from the top, large 3+ car garage and an au-pair suite. 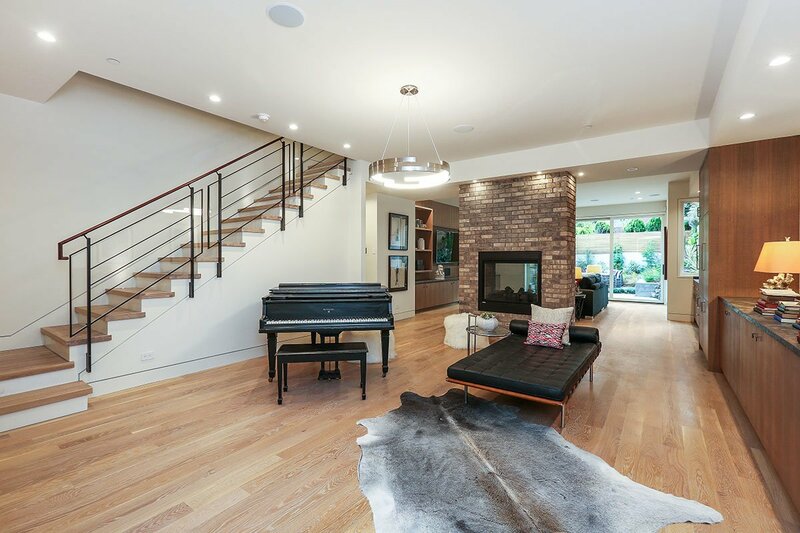 With tall 10’+ ceilings and wonderful indoor-outdoor access to gorgeous view decks this home has an amazing scale and lends itself well to entertaining as well as day-to-day family life. 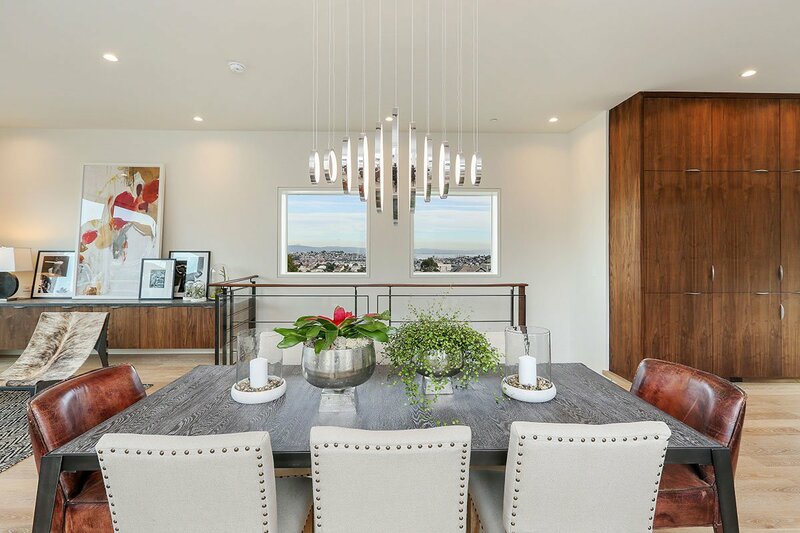 NOVA’s beautiful craftsmanship shows in every detail and choices of natural materials like leather, wood and stone throughout. 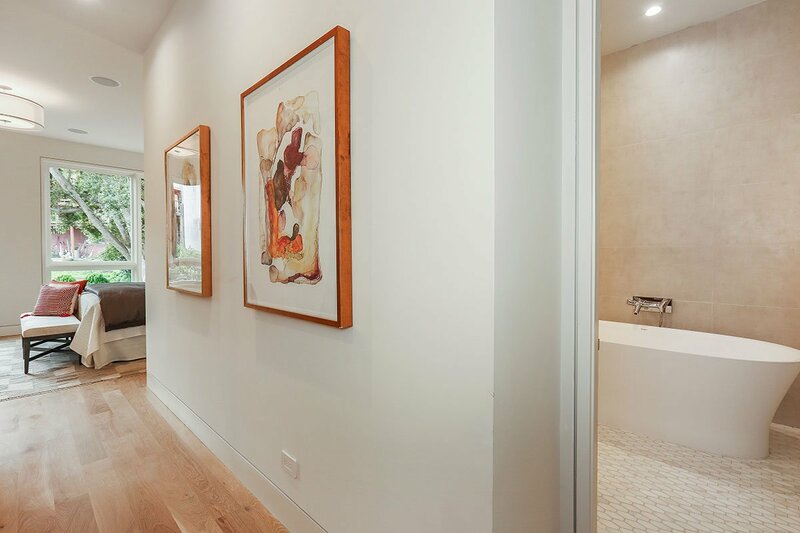 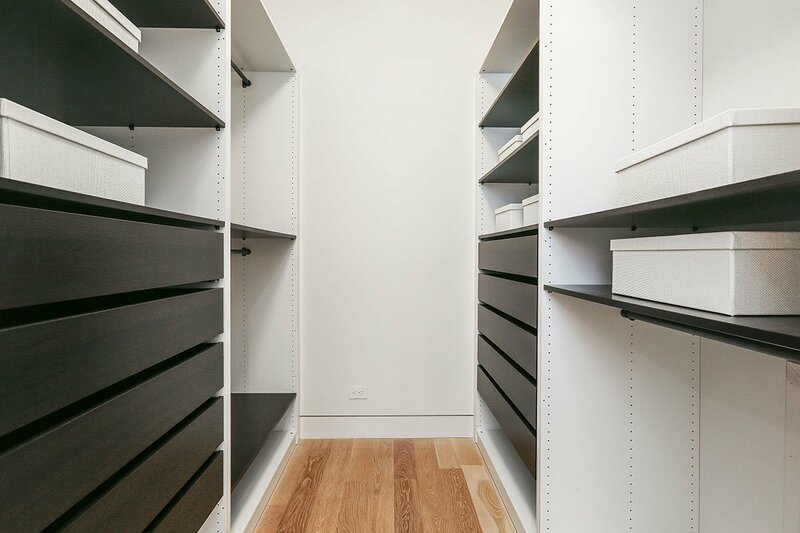 The home feels welcoming and warm upon entry and impresses with its sheer volume of quality.